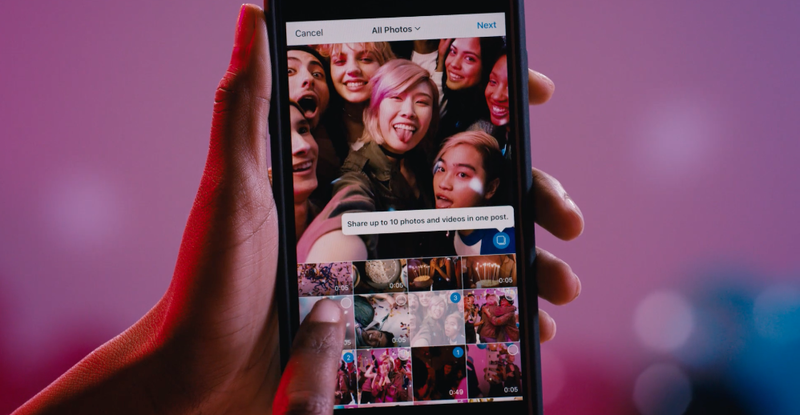 Instagram introduces its latest feature that allows users to post multiple pictures on the same post. However, many friends including myself were facing some difficulties trying to figure out how to make it work. Now I have found the solution. Stressing over posting which perfect selfie on Instagram? Chill, now you can post up to 10 pictures on it, or better yet, video too! Update your Instagram to the latest version in iOS app store (version 10.9) or Google Store for Android users. Click on the + symbol to upload picture as usual. Now on the screen, you can select the new button/icon “Select Multiple” right next to Boomerang and Layout icon. “Select Multiple” icon is nowhere to be found even after you update to the latest version of Instagram? 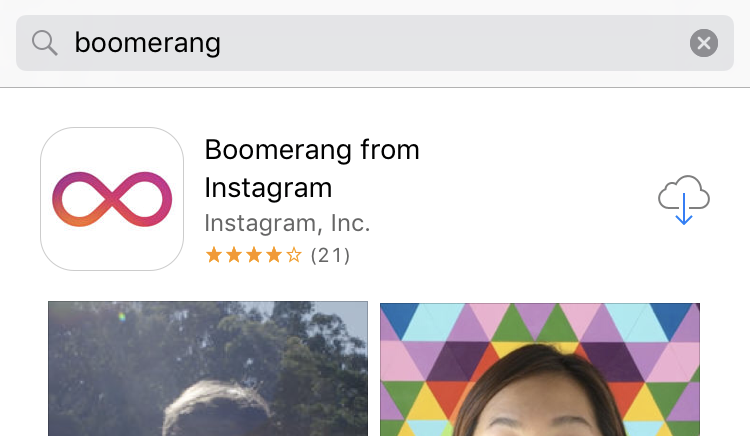 Don’t worry, I had the same problem too, just download the “Boomerang from Instagram” app from iOS app store or Google Store, then go back Instagram, it should be there by now. Select your pictures and the number on the picture indicates the order of each picture. You may arrange the order of appearance by double-tapping each picture or click “Next” and do it there. Now you may select filter for your picture, and also press and hold on pictures, then drag them to rearrange the order. Now the final step, as usual, do your writing and tagging and you are done. This is tested and proven. Have fun sharing more pictures than ever on Instagram.